About $345 billion in owed taxes goes unpaid each year, according to the IRS. A large part of this shortfall, about 68 percent of it, can be attributed to self-employed small business owners, who are less compliant than wage-earning employees in reporting and paying their taxes. The self-employed small business owners don’t draw wages from their company and are therefore not subject to withholding rules. Instead, they are required to pay esti mated federal and state income taxes on a quarterly basis. The only exception to this rule is if the self-employed taxpayer has a spouse whose withholdings from income on other sources are sufficient to cover the additional tax liability from self-employment. 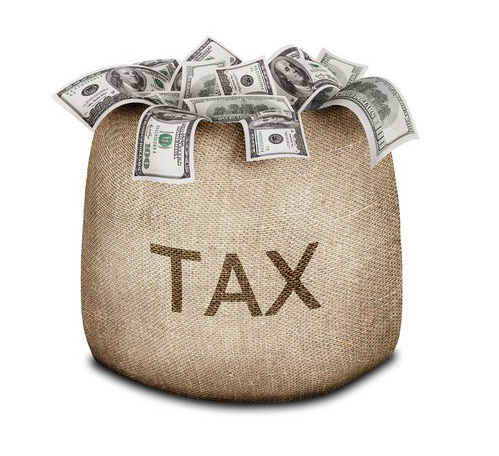 According to Drexel University’s Anthony P. Curatola, a professor of accounting in the LeBow College of Business, if the U.S. government provided the self-employed with the option of paying their taxes more often, the IRS would notice a reduction in the size of the tax gap. For the paper “Could Increasing the Frequency of Estimated Tax Payments Decrease Delinquency Rates Among the Self-Employed?” published in Advances in Taxation, Curatola and co-author Valerie Chambers conducted a behavioral experiment to find out if a pay-as-you-go option might be preferable to taxpayers, and produce a better result. The idea that taxpayers would be willing to pay in advance runs contrary to neoclassical economists’ theory that taxpayers would act “rationally” and, en masse, reject the opportunity to pay estimated taxes early because of the potential loss of interest they might have earned on those dollars. “We found that when respondents were explicitly offered the opportunity to make monthly rather than only quarterly payments, the majority opted to make prepayments at least once, and had significantly fewer dollars of delinquency,” Curatola said in a Market Street interview.